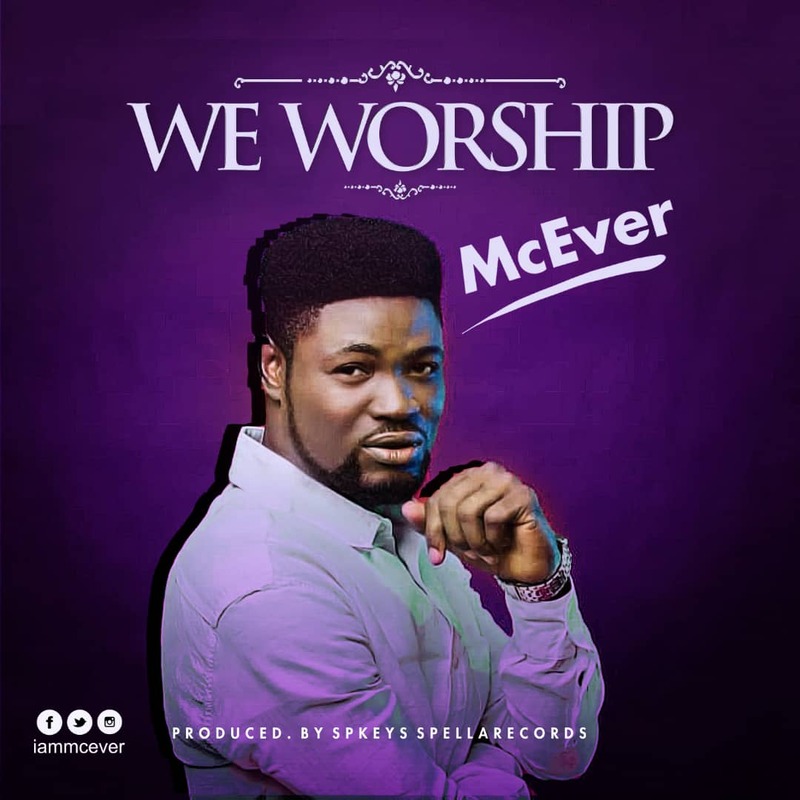 McEver, a Nigerian based gospel praise singer, unveils his latest music project. We Worship produced by SpKeys for SpellaRecords. God has commanded us to praise and worship him because He is the almighty.